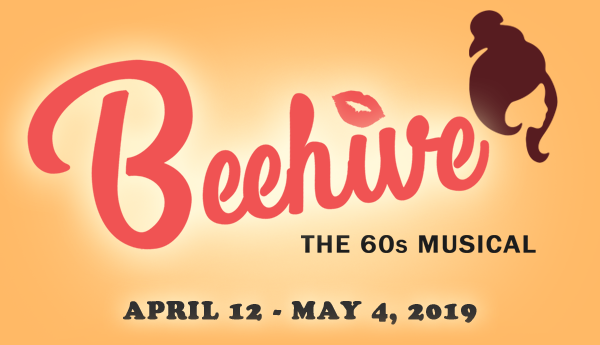 Back by popular demand after its original 2008 production, Larry Gallagher’s international hit revue, Beehive: the 60s musical, celebrates the contributions of women to the music of the 1960s and will return to the Pollard stage April 12th through May 4th. Beehive: The 60’s Musical is produced thanks in part to the generous sponsorship of Jeff & Carol Hirzel and Buck & Sharon Adams. celebrated and memorable songs of the era. Lewis (Ghost: the Musical and The Color Purple). clap and dance and, in some instances, sing-along. Pollard Box Office, located at 120 W. Harrison Ave., Guthrie.